When young Nigel's father died, he was told it's okay because his dad is in a much happier place now. Nigel takes this quite literally and the next thing you know he is killing everyone in sight to help them find that happy place. Wearing a gas mask and equipped with his trusty rake, Nigel goes on a rampage of happiness across the Virginia countryside as he is pursued by the police and his brother Chubby. 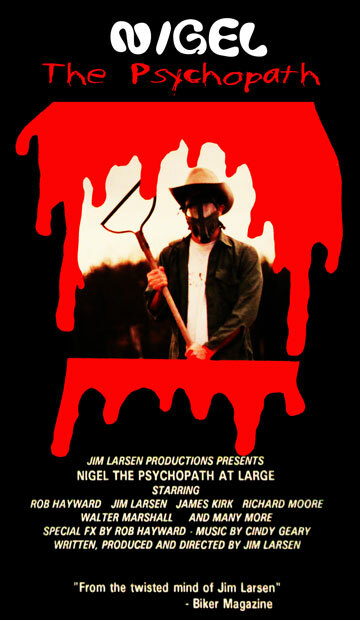 Nigel The Psychopath is an SOV made in 1994 by teenage Director Jim Larson and his small group of friends, who all play numerous roles in the movie. There isn't much of a story just Nigel going around killing people shaking his rake around like Leatherface from The Texas Chainsaw Massacre while laughing maniacally. Some notable scenes are Nigel going on a rampage at a playground in broad daylight massacring numerous kids, who all seem to be unaware of everyone dying around them. A kid getting his arm raked off (one of the few gorey kills). Also, an odd opening scene with weird placement of sound effects, such as a random laugh track and a baby crying?!? Nigel The Psychopath is by no means a good movie and is very amateurish, but hell, it's a feature (barely) made by kids so what do you expect. 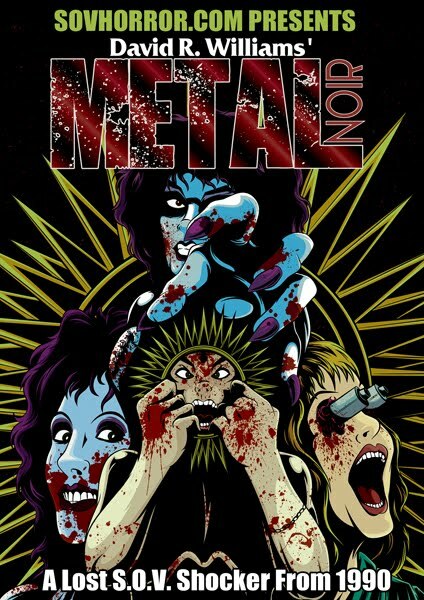 I feel I can't be too critical of this one as obviously it's really just a group of young friends having fun attempting to make a silly slasher flick. The acting is bad, the music is annoying, the "story" is confusing but it's still a fun watch for what it is. 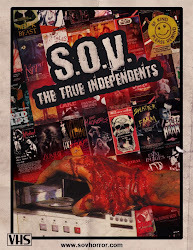 SOV completists check it out.